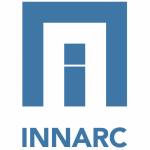 I am very pleased to announce that INNARC have signed a partner agreement with Ardoq. 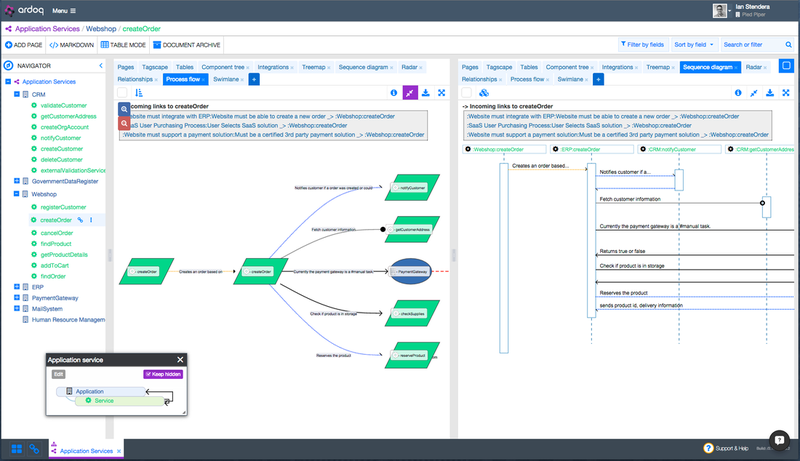 An agreement where INNARC will be a consulting partner for Ardoq customers, as well as INNARC customer will, by using our frameworks and pragmatic approach on the Ardoq platform, get great foundation for your Enterprise Architecture & Enterprise Analytics. ​One in six IT projects have an average cost overrun of over 200% and a schedule overrun of 70%. Partially due to a missing link and lack of understanding between IT and business. Ardoq is bridging that gap like never before. Ardoq is a platform for visualizing and sharing all your documentation. 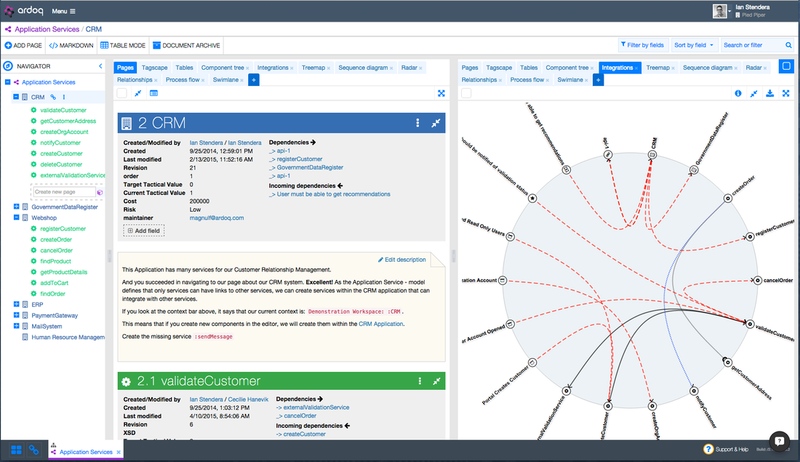 Ardoq utilizes automation and an intuitive user interface in order to capture and visualize IT systems, business process, requirements, and the dependencies between them. 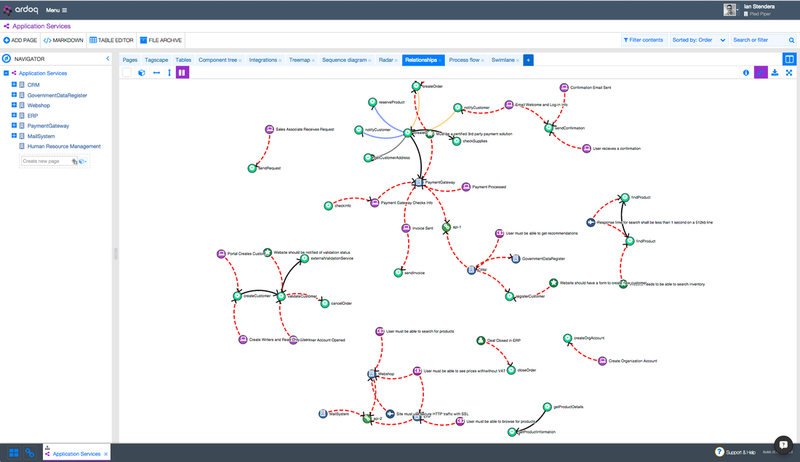 By generating explorable diagrams on the fly, we help our users navigate and understand how their organization is held together. Ardoq is a true SaaS solution, offering flexible pricing to meet the needs of both SMEs and enterprises. A true cloud solution: no setups, integrations or customizations, no need for training or consulting. Any user, anywhere can be up and running in minutes. Bridging the gap enables better decisions, reduces risk and in the end dramatically reduces cost. 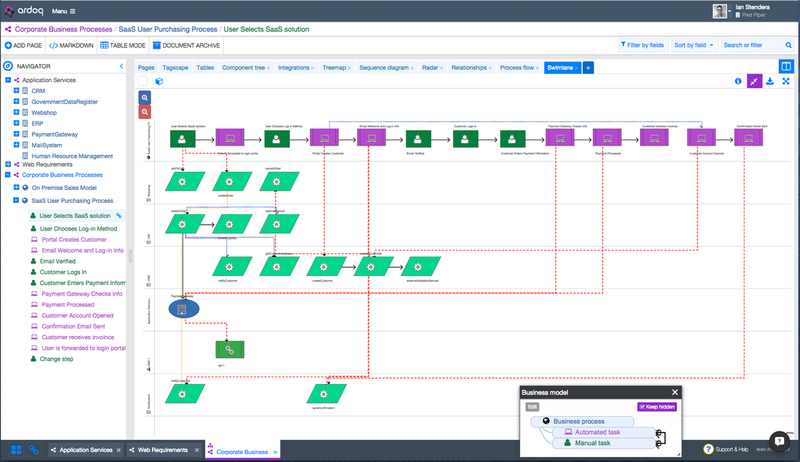 The screenshots below are examples of visuals autogenerated in Ardoq that help communicate the complexity of the IT that is supporting an organisation’s business processes in an understandable way.